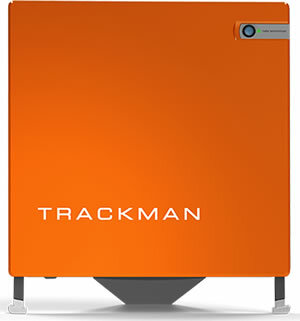 We use the TrackMan radar system along with our years of experience to help with club fitting. TrackMan is the most precise launch monitor available. Free TrackMan club fitting with club purchase. Click here for details about our club fitting services. Let our club repair specialists perform their talent which has provided New Mexico with expert club repair for over 40 years. From regripping to reshafting, loft and lie adjustments to lengthening and shortening, just let our staff know what you need and we can take care of it. Need a repair completed within 24 hours? 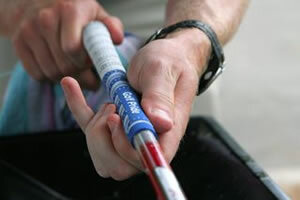 Our club repair specialists can take care of your emergency by regripping your clubs in one day. (Please let our staff know of your urgency when placing your request). We accept trade-ins when you purchase a new set of clubs, and we also sell clubs on consignment. Please note: Bullseye Golf Headquarters will only accept equipment on trade if it meets the following standards. See how much your old clubs are worth at the PGA Value Guide. League discounts available. See store for details.